Wedding is a ceremony where not only two people but also their families united together. Wedding traditions and customs varies between cultures, religions, social classes, and countries. So it can be ideal and perfect. Venue of wedding is vital element as it adds more colors to your wedding so it must be perfect. 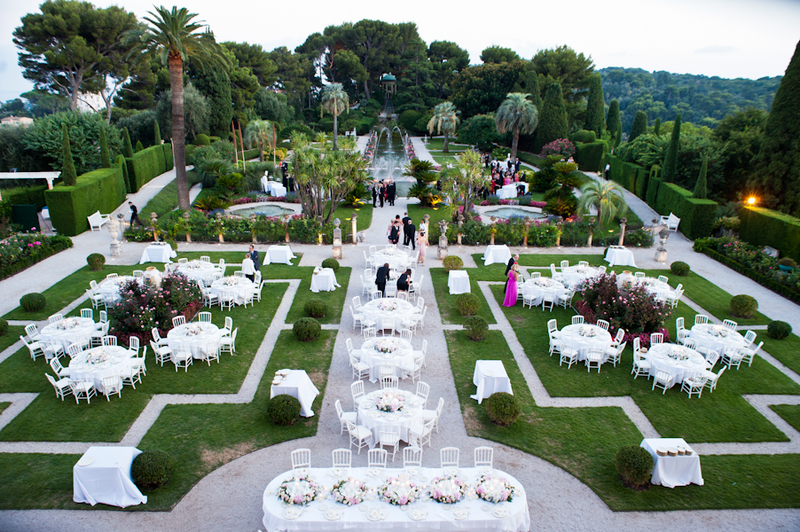 Here are some top Wedding Destinations in the World. It is known for its rich sea life and friendly people. It is tropical paradise and ideal wedding destinations for people seeking exotic culture and unspoiled beaches. It is perfect place for your nature loving guests, who can see sunken ships, and feed sharks there. The best weather is Fiji’s winter season i.e. from May to October in which yearly festivals (Festival of lights and Festival of colors) takes place. Your guests will surely enjoy exciting celebrations during this period. Tahiti- the island is full of picturesque landscape, vanilla farms, and worthy rain forests. Tahiti gets few tourists as compared to Hawaii. So you and your guests will enjoy great service and crowd free beaches. Evening can be cool and dry season runs from May to October. You have to remind you guests to pack sweaters for the evening.